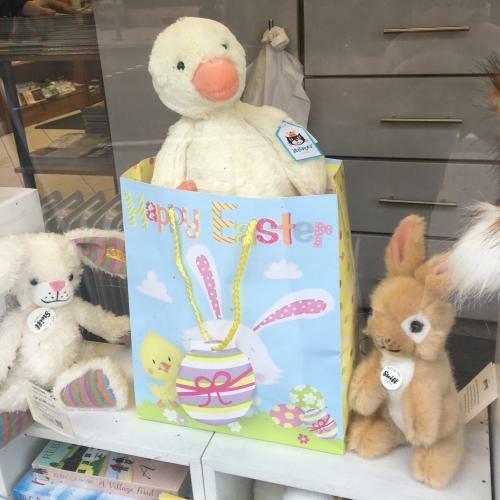 We can't quite believe that Easter is nearly here, with Easter Sunday falling on 27th March this year. 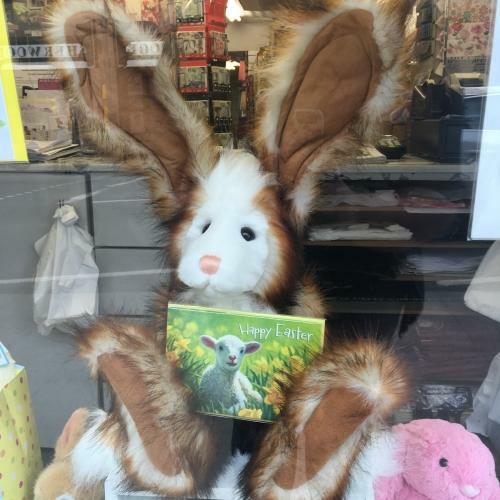 Our window has been updated and is now full of bunnies, chicks and lambs to get us in the spirit of Spring. 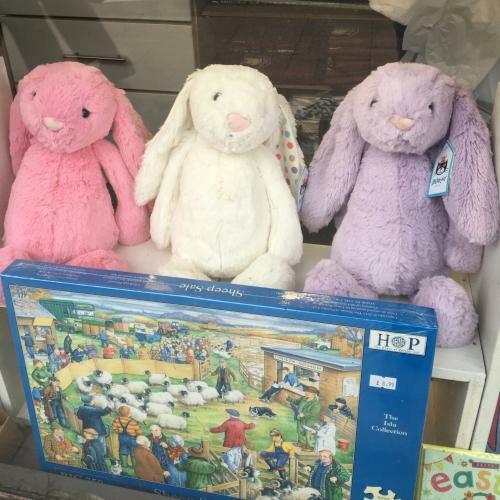 As always, we have a fab range of affordable Easter cards, wrapping paper and gift bags as well as loads of great gifts. A couple of our favourite bunnies include the stunning Charlie Bears Acre for £50 and the limited edition Steiff Mommel Rabbit for £85. 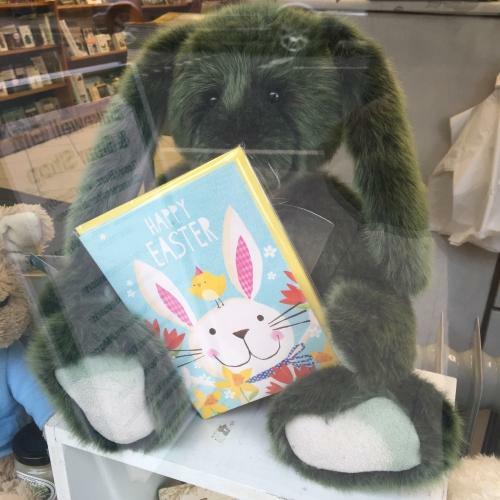 If you're on more of a budget, Jellycat definately won't disappoint with plenty of rabbits across our whole range - these can be found in the Jellycat Rabbits category on our website.